Dinitrol ML is a highly penetrating cavity wax product. That is perfect for suitably rustproofing older second-hand cars. The brown coloured oil based cavity wax is also commonly applied by classic car owners. When working on a restoration project or during ongoing rust prevention maintenance tasks. Once applied the penetrating cavity wax demonstrates excellent water displacing characteristics. 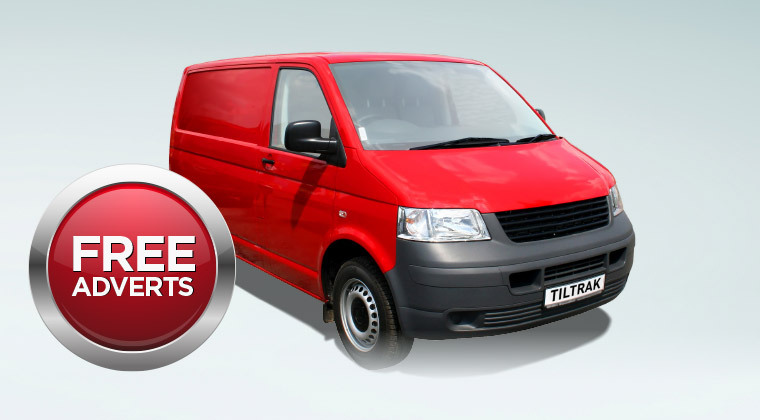 By being highly effective in stopping any ongoing corrosion. When injected into vehicle closed cavities to stop existing rust already present. 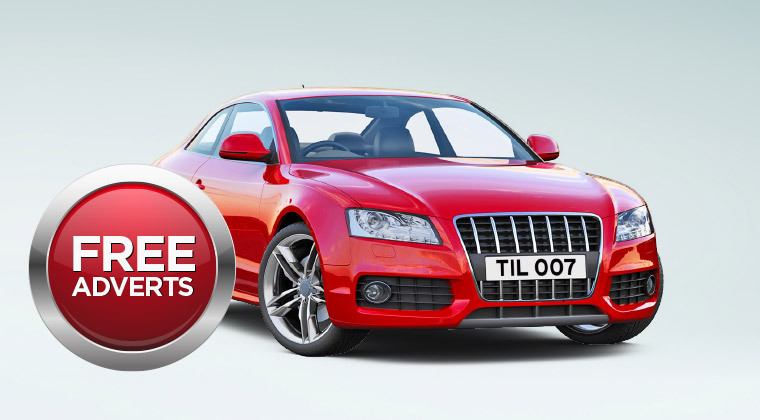 DINITROL ML also provides effective rust prevention for vehicle doors. Along with frame members, exterior joints and crevices around the vehicle. Dinitrol ML is fast drying penetrating cavity wax. Making it suitable for production line applications, or during after-market maintenance tasks. Classic Car owners prefer Dinitrol ML due to the long lasting corrosion resistant coating. Actively penetrating into hairline cracks and the surface seems. To eliminate moisture before drying into a strong hard-wearing resistance film. The low viscosity cavity wax is suitable for application with DIY equipment. With the product not requiring preheating prior to starting the treatment application. Enabling Classic Car owners to successfully inject the cavity wax into hard to reach areas such as box sections. This also means the soft waxy wear-resistant treatment can be applied all year round to eliminate dampness. The oily product can be applied with an aerosol and extension nozzle attachment. Or with an undercoating gun and air supply by attaching a 1 Litre schutz style canister. 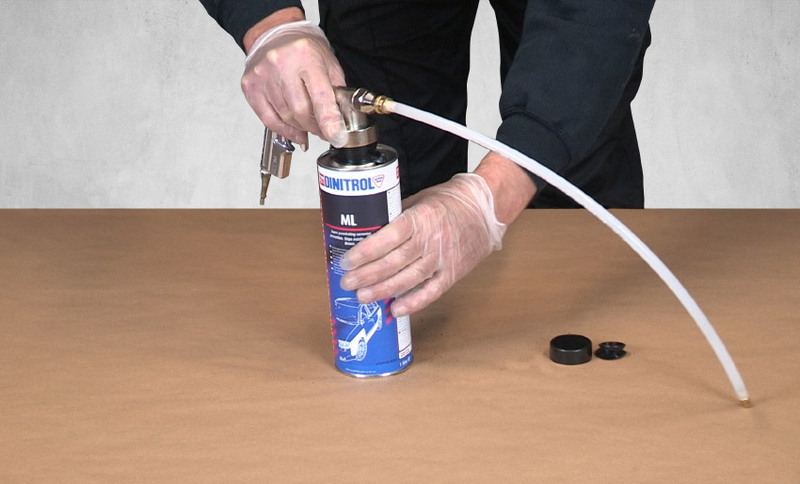 The Dinitrol ML 1 litre canisters are simply screwed to the undercoating gun neck thread attachment. Then applied by spraying using a wand lance extension tool accessory. It’s also possible to apply the corrosion preventing cavity wax in professional or industrial applications. By using air-mixed or airless equipment with the Dinitrol ML supplied via a 208L barrel, 60L drum or smaller 20L and 5L pails. Please be aware when applying with an undercoating gun and lance extension. You must fully insert the lance into the cavity and only press the trigger when withdrawing. A very fine mist will normally be visible with the coating seeping through vehicle panel access points. If you require more technical product application information please download the Technical Data Sheet. 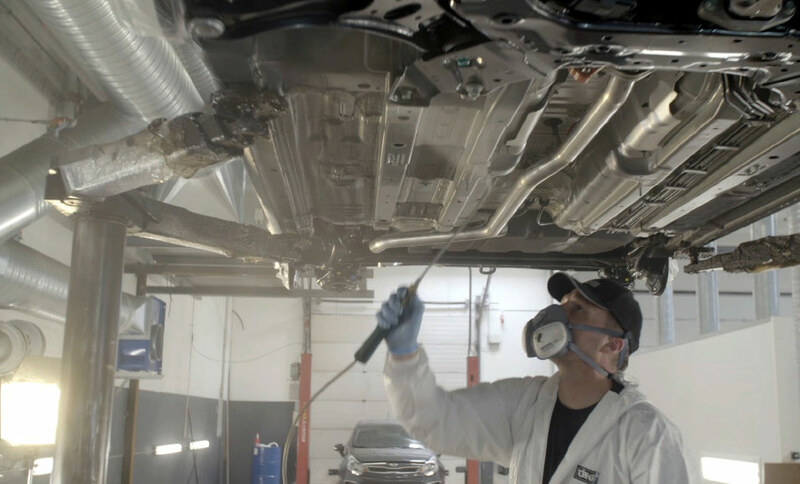 The cavity wax has proven performance in preventing and stopping existing rust. With the product scientifically tested by undergoing a 96-hour corrosion resistance salt spray test. For optimal treatment, it’s recommended that the cavity wax is applied in a 30 μm wet thickness layer. Providing a protective 10 μm rust prevention cavity wax layer once dry. 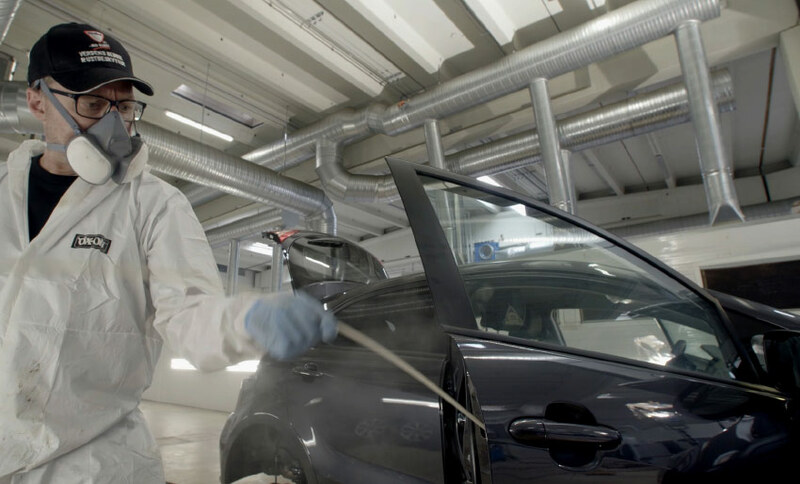 The product coating will not affect vehicle paintwork and can easily be wiped away from surfaces when still fresh with white spirit. During application, the cavity wax disperses into sills, chassis rails and doors. Along with closed vehicle panels to form a protective resistant film layer. 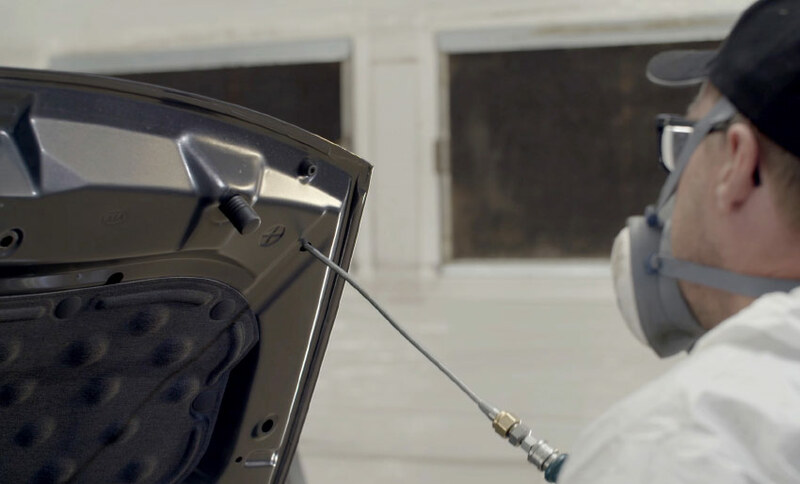 It’s possible to watch the cavity wax coating spreading and creeping into vehicle bodywork seams. Once the solvent evaporates a dark brown soft wax protective layer remains. Before applying DINITROL ML it’s recommended that the surface is thoroughly cleaned to remove any surface grease, dirt or oil residue. Watch the cavity wax product application video demonstration guide below that includes useful information and tips. 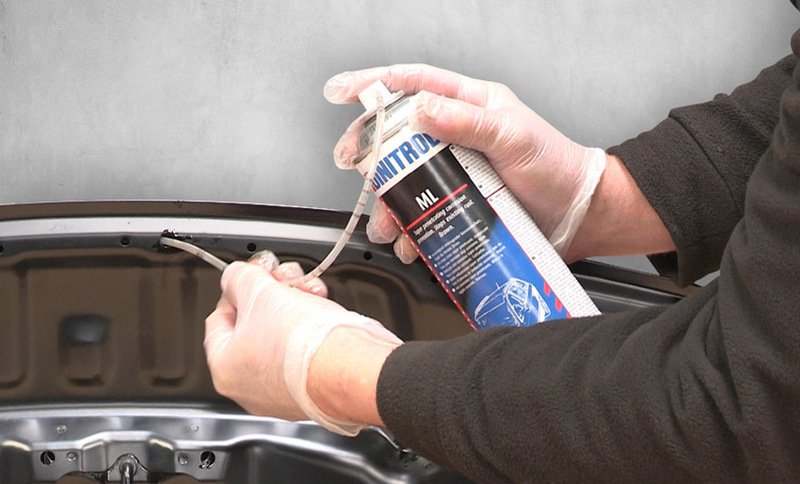 Classic car owners and rustproofing treatment centre providers often use DINITROL ML with 4941. With the penetrating cavity wax thin layer acting as an excellent adhesion promoter. When applied with a hook wand to create an undercoat for bitumen based underbody chassis coating. Dinitrol 4941 / Car a black coloured underbody chassis coating with self-healing characteristics. Is commonly sprayed wet in wet over the cavity wax layer to form a robust elastic protective film. However, if extensive corrosion is already evident we recommend treating the corroded area with Dinitrol RC 900. The specialist rust converter actively converts rust into a stable organic iron complex. To prevent further corrosion, the surface will become black in appearance. Once dry Dinitrol ML can be applied to further prevent any future corrosion or surface rust appearing. DINITROL ML is also suitable for off-road 4×4, commercial, taxis, minibuses, coaches and bus vehicles. The brown oil based grease coating is a core corrosion protection rust prevention product within the DINITROL range. 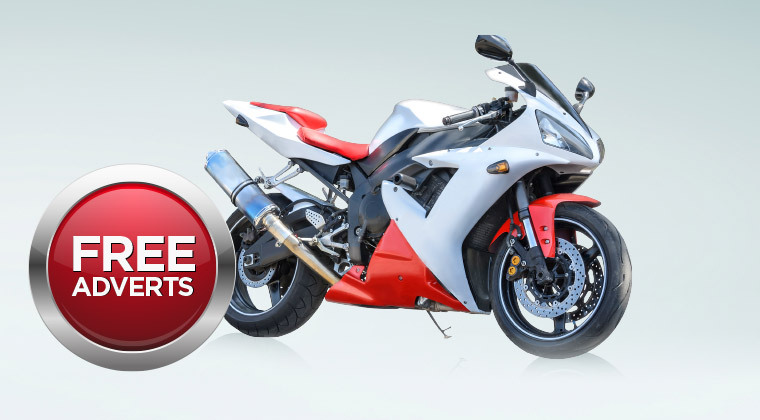 With the OEM original equipment manufacturer coating still produced in Germany to ensure quality. 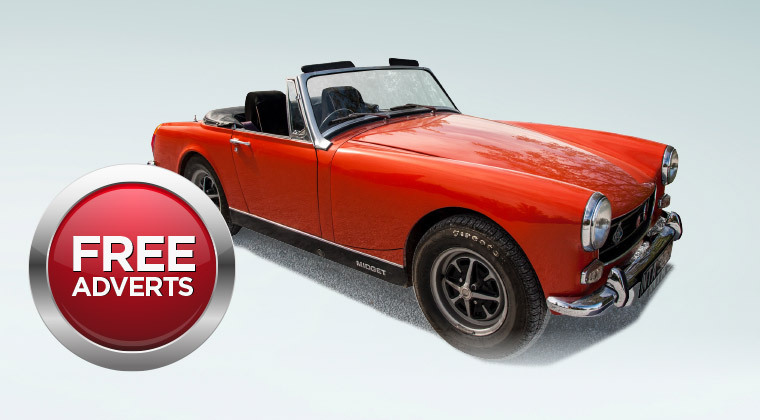 If you are a classic car owner looking to protect your investment or simply maintain an older second-hand car. Dinitrol ML is an excellent rust inhibitor and corrosion preventative. Dinitrol ML is available for purchase in the Tiltrak Motor Accessories online store. We have 3 product sizes available: 500ml Aerosol, 1 Litre Canister and 5 Litre Pail for professional application.